The North-East of Kenya, the South of Sudan, the Democratic Republic of Congo and Somalia represent the house of giraffe species threatened with the extinction, and the conflicts do not lead only to an accentuation of poaching, but the stop almost all the studies and the protection of these animals. The scientists have warned that the giraffes are in the danger of extinction, their number being approximately 40% smaller than the last three decades ago, according to the International Union for Nature Conservation at a United Nations Conference dedicated to the biodiversity, held in Cancun, Mexico. In this context, the giraffes have been introduced in the red list of the organization, as ‘vulnerable species’. Less than 98.000 giraffes have remained in Africa. In the Eastern Africa live three of the four species of giraffes, one of them being the North giraffe that has three subspecies. One of them is the Nubian giraffe whose population from South Sudan and Ethiopia it is estimated at 650 copies, from 20.000. Because of the conflicts in this region, is difficult to obtain accurate data. The conflict areas are not the only problems faced by the giraffes. The fragmentation and the destruction of the habitat are other major factors contributing to the decline of the population of this animal by restricting the access to the food sources and to the continued genetic flux. In some parts of Kenya, the giraffes are killed for their bones, brain and spinal cord about which it is believed that would heal HIV. The first country in Africa to preserve the giraffes is Niger, where now about 450 copies are living. 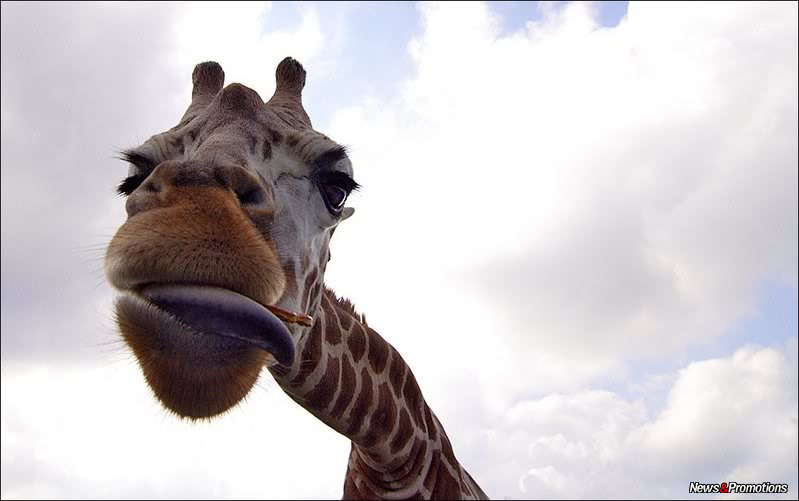 The giraffes have disappeared in Eritrea, Mauritania, Burkina Faso, Mali, Senegal, Honduras and Nigeria. Kenya prepares a strategy of giraffes’ protection and Uganda also showed interest in this aspect.